I LOVE to enter contest. I think its because I am an optimistic person and tell myself I will totally win. I like the attitude of Charlie in the Willy Wonka movie, someone has to win so why not me! I found a few online contests I wanted to share. This one is a facebook contest. I like to enter some of them for the smaller companies. I win often too! 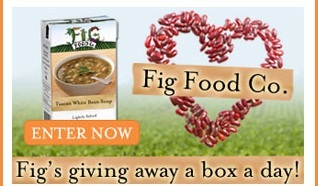 Fig Foods Co. win a box of soup or beans. Grand prize a bog box full of products. 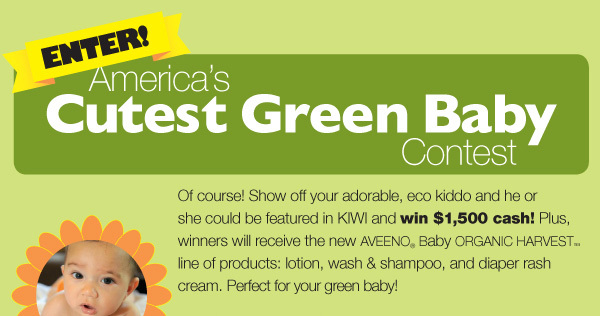 Another facebook contest. This one is from Carter's. You can win a Gift Basket Values at $150.